At Hillbrook, we understand that patients may be unsure or are concerned about the financial aspect of dentistry. We empathise with this and are upfront in regards to explaining about all aspects of your treatment, including the financial side. 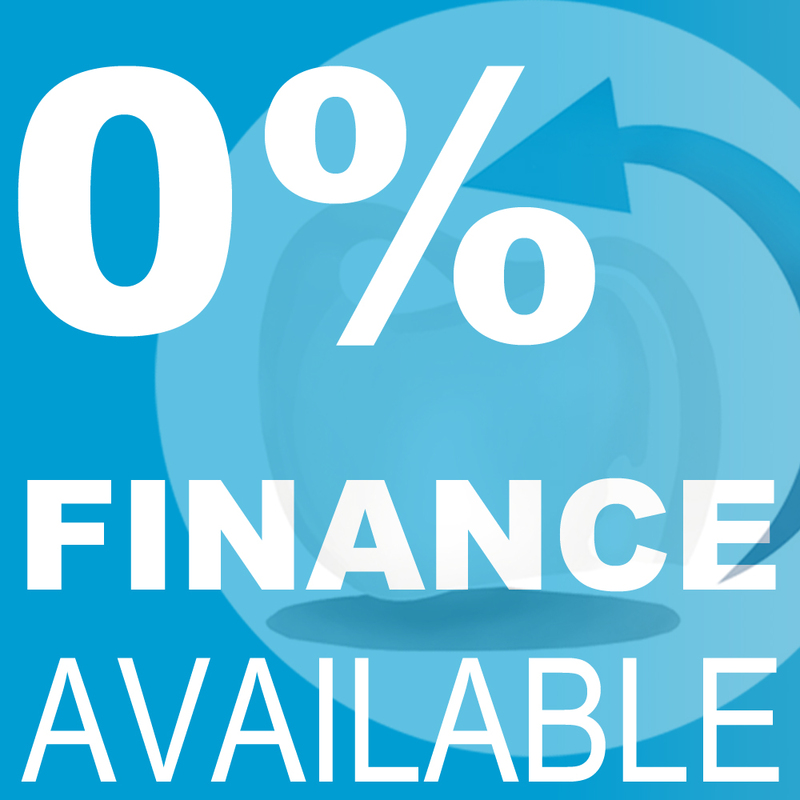 We have a comprehensive range of payment plans and 0% finance scheme allowing patients to spread the cost of treatment over a convenient period. Makes more advanced treatment more affordable. Has a Debit or Credit card in their name and registered to their address for which to complete the ID Fraud Check. Has Bank/Building Society current account details available to be able to complete the direct debit instruction. Treatment is only provided to the person named on the agreement or a family member. Unemployed an partner not working, would be automatically declined. Full time students, would be automatically declined, as they would be classed as unemployed. If the patient is unemployed and the partner/or family member is employed, they can take out the finance on behalf of them. * Patient finance is subject to status and is available for treatments of £250 or greater. Speak to one of our dentists for more information. Visa, Mastercard, American Express and all major debit and credit cards.